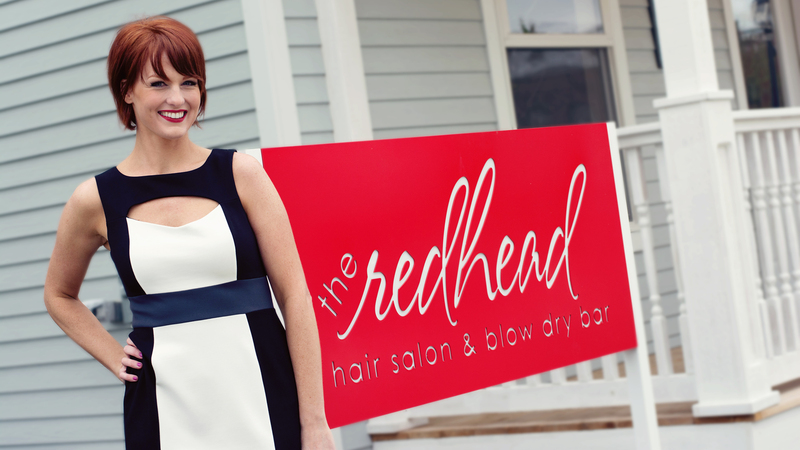 The Redhead Salon & Blow Dry Bar | The Redhead’s 1 Year Open House Celebration! The Redhead’s 1 Year Open House Celebration! 10 Feb The Redhead’s 1 Year Open House Celebration! ***The first 50 clients to RSVP to the event by email or phone will receive a gift bag upon arrival! Gift bags will be filled with products and gift cards from The Redhead Salon and other local businesses including Innovative Aesthetics, Lion Bridge Brewing, Kosama, Vanity & Glamour Cosmetics, The Boutique, Cocktails & Co. and much more! We will have cocktails and a dessert bar to celebrate! Feel free to “share” this event and bring friends! © The Redhead Salon & Blow Dry Bar - Contact us: +(1)319 431 6637 | Bassett Enterprises Web Design.